You are here: Home » Cannabis Science » What is CBD or cannabidiol? By now, CBD is something I am sure you have heard of. CBD is making news and has had sudden rush of research over the last few years. 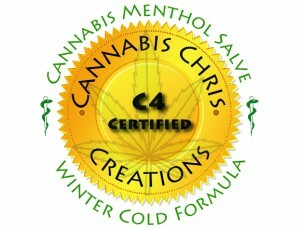 Cannabidiol is gaining support all over the world, as one of the most beneficial plant compounds known. So now, what is CBD? CBD is short for cannabidiol, one of the major components of the cannabis plant, and found in higher concentrations in hemp strains as opposed to strains of cannabis cultivated for/as marijuana. CBD is a non-psychoactive compound that has many benefits associated with it’s use – with very little to no known side-effects. This means pretty simply that CBD will not get you HIGH while helping you feel better. What are some of the conditions that CBD may be useful for? CBD has been shown to help with many conditions such as: addiction, acne (when used orally or topically), PTSD (by easing the anxiety associated with it), MS, insomnia, and many more. Not only is CBD being found to be a very useful tool against many common conditions, such as epilepsy, seizures, inflammation, inflammatory disease, etc.. it is also showing a lot of promise in helping deal with a huge problem in this age which is – opioid addiction. CBD has been shown to be a safe and effective tool used to help deal with addiction on a whole different level. Since it is not a psychoactive drug, we can imagine the benefits of using CBD to help curb cravings associated with addiction instead of swapping out one bad “high creating” drug for another. For further reading, check some of the cited resources below. There are many articles about CBD and it’s medical benefits on the internet. CLICK HERE and check out the CBD products offered by Elixinol. 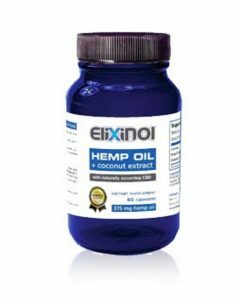 You’ll find a great variety of CBD products like tinctures, oils, capsules and topicals made by Elixinol, onehttps://elixinol.com/?affiliates=info1 of the leading suppliers of hemp derived CBD on the market. In a study using CBD, the development of diabetes in non-obese diabetic mice was prevented. Common treatments for fibromyalgia are anti-inflammatory medications, opioid pain medications and corticosteroids. A 2011 study that focused on CBD treatment for fibromyalgia produced very promising results for future uses in treatment. CBD is known to produce anti-anxiety and anti-inflammatory effects when ingested by slowing everything down and calming the user. Those with PTSD are often overcome with anxiety and stress, so patients frequently find relief by using cannabidiol. CONCLUSIONS: Cannabidiol does not exacerbate adverse effects associated with intravenous fentanyl administration. Coadministration of CBD and opioids was safe and well tolerated. These data provide the foundation for future studies examining CBD as a potential treatment for opioid abuse. Treatment-resistant epilepsy (TRE) affects 30% of epilepsy patients and is associated with severe morbidity and increased mortality. Cannabis-based therapies have been used to treat epilepsy for millennia, but only in the last few years have we begun to collect data from adequately powered placebo-controlled, randomized trials (RCTs) with cannabidiol (CBD), a cannabis derivative. 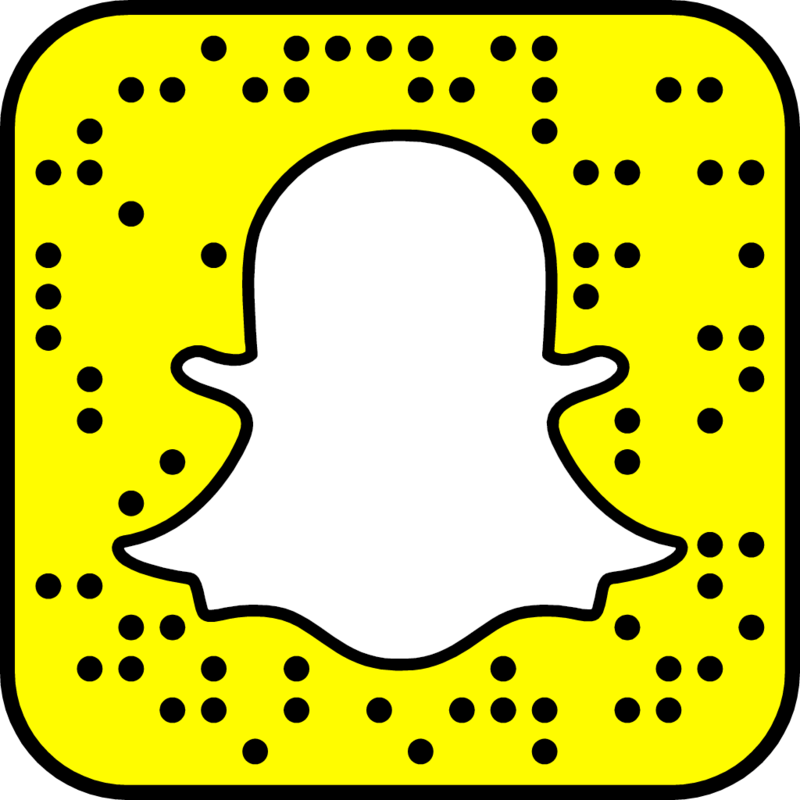 Previously, information was limited to case reports, small series, and surveys reporting on the use of CBD and diverse medical marijuana (MMJ) preparations containing: tetrahydrocannabinol (THC), CBD, and many other cannabinoids in differing combinations. These RCTs have studied the safety and explored the potential efficacy of CBD use in children with Dravet Syndrome (DS) and Lennox-Gastaut Syndrome (LGS). The role of the placebo response is of paramount importance in studying medical cannabis products given the intense social and traditional media attention, as well as the strong beliefs held by many parents and patients that a natural product is safer and more effective than FDA-approved pharmaceutical agents. We lack valid data on the safety, efficacy, and dosing of artisanal preparations available from dispensaries in the 25 states and District of Columbia with MMJ programs and online sources of CBD and other cannabinoids. On the other hand, open-label studies with 100mg/ml CBD (Epidiolex®, GW Pharmaceuticals) have provided additional evidence of its efficacy along with an adequate safety profile (including certain drug interactions) in children and young adults with a spectrum of TREs. Further, Phase 3 RCTs with Epidiolex support efficacy and adequate safety profiles for children with DS and LGS at doses of 10- and 20-mg/kg/day. This article is part of a Special Issue titled “Cannabinoids and Epilepsy”.